 Recently, www.6am-group.com hosted a mix contest. The rules were simple – limit of 60 minutes, must be a fresh set, and must be techno. I love a challenge, so naturally I took it on and submitted a mix. My rough objective when assembling this set was to see how high i could push the energy with only 60 minutes, while also keeping the mixing as tight as possible. I’m fairly happy with the outcome, there is only one spot i would re-assess if I were to do the whole adventure again (see kas:st to fautzi). The mix wasn’t chosen as a contest winner, but I’m happy with the result regardless. Enjoy!